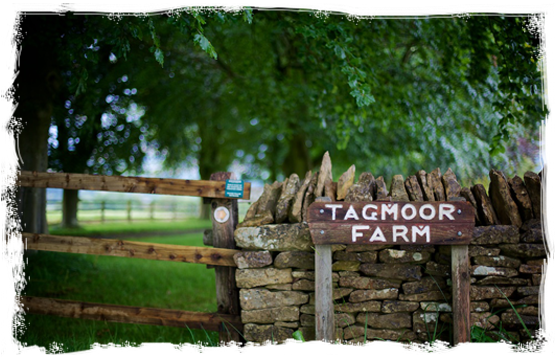 Tagmoor Farm is located just outside Bourton on the Water, on the road to Sherborne and Clapton. 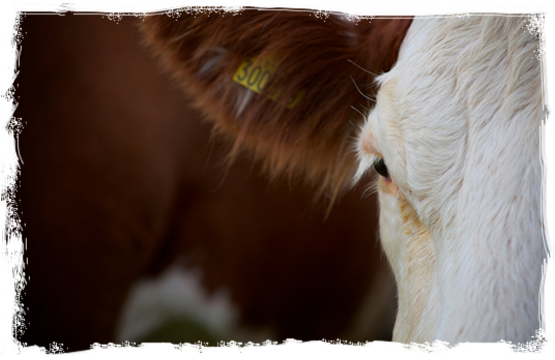 We are a busy working farm but can always find time to show people the cattle, all we ask is for a bit of notice! 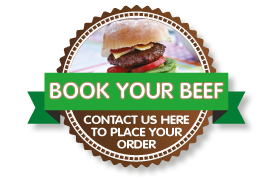 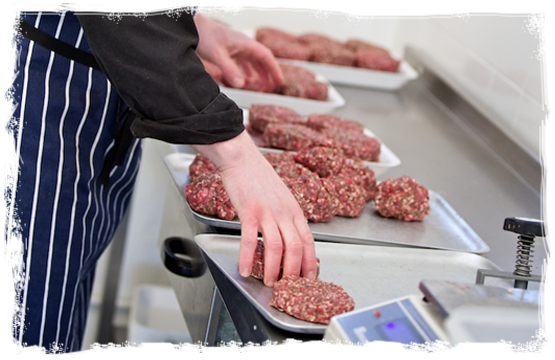 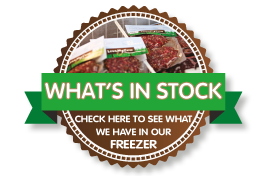 If you are collecting your beef from us then we will arrange a time with you when you place your order. 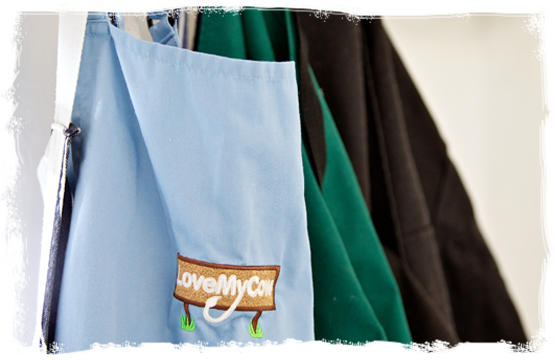 We are not always around so appointments are essential. 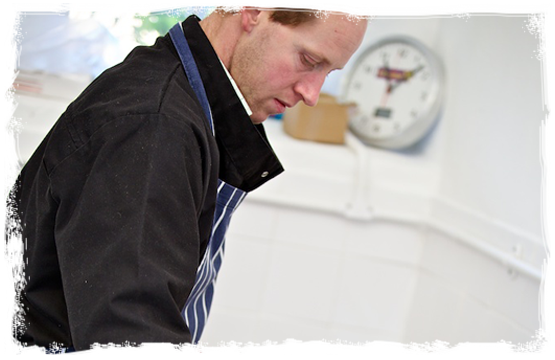 We are very happy to organise local deliveries – free within a ten mile radius. 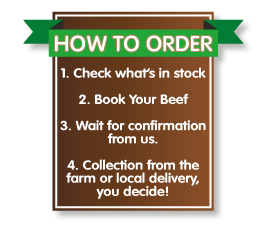 If you live further afield please ask anyway, if we are passing we will bring it to you and if not we can arrange next day courier delivery for £9.95. 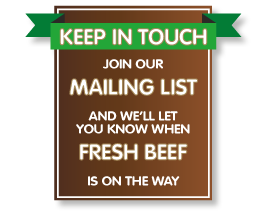 You can keep up with us by following our Facebook page or Twitter feed, there are one or two exciting projects in the pipeline!